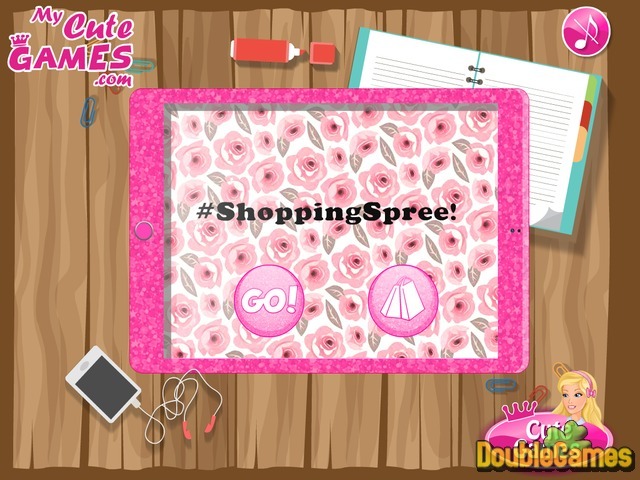 Here's a new Barbie online game for girls that you will certainly like playing. So, Barbie hasn’t been posting anything on her Instagram lately. Will you help her make some gorgeous new pictures to update her profile and make her followers happy? First you have to join her for a shopping spree, then have a cup of delicious coffee at home with Barbie and at the end make a street look. All three pictures will be made by you. Are you excited yet? Play free game online and have fun. Title - Barbies's Instagram Profile Online Game Description - Do your best in Barbies's Instagram Profile, a Time Management game devised by . Will you help Barbie make and post new gorgeous photos on her Instagram?